STEVE JOSH hails from the Northeastern part of Nigeria. He is a graduate of University of Maiduguri botany department. A gospel minister with a soulful music telling his stories and the joy he found in Christ in the middle of crisis and heartachs! The song “NEW SONG” was inspired in the year 2015 after he lost his mother to cancer. This song is in line with his upcoming album LOVE IS dropping very soon. 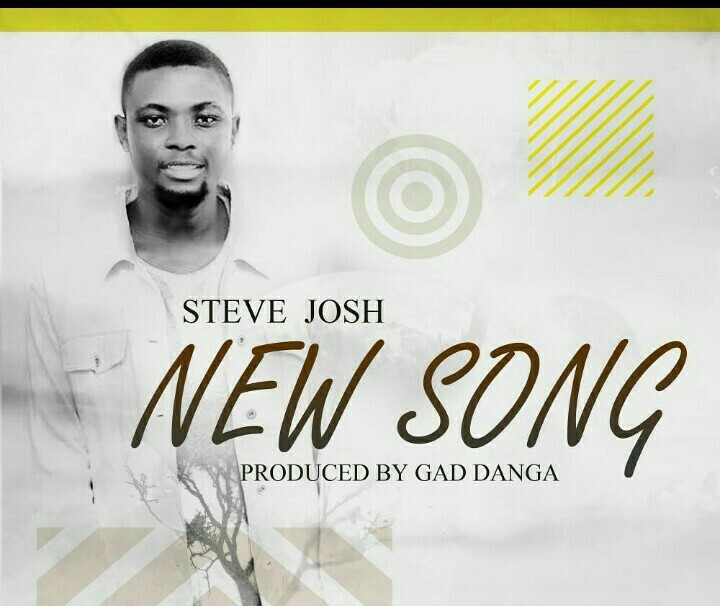 NEW SONG IS PRODUCED BY GAD DANJA, A BLEND OF HAUSA AND ENGLISH POP MUSIC TELLING OF GOD’S FAITHFULLNESS EVEN AT OUR LOWEST. This track is all on replay, fresh, cool, and great for the soul.